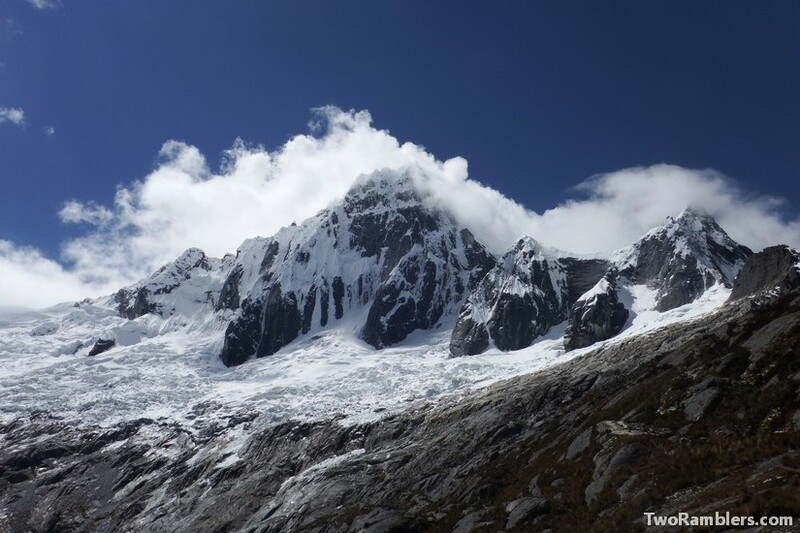 Our last big hike on our trip to South America led us into the mountain range Cordillera Blanca, in the north of Peru. 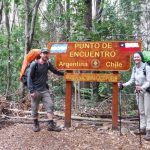 The Santa Cruz Trek was great, offering some stunning views but it also was one of the most physically challenging hikes we ever did. 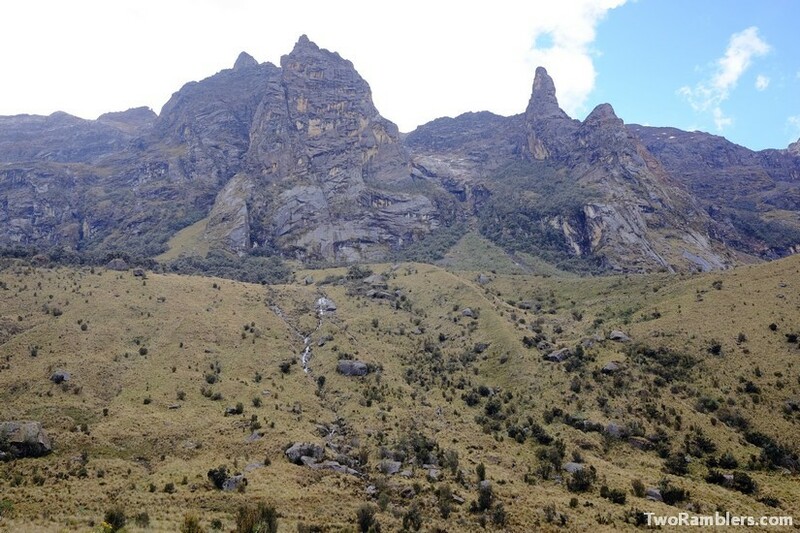 Before going on this hike we spent a few days in Huaraz. The city was less tranquil than Arequipa. The streets were very busy, there were more people talking to us, trying to sell something. There was visibly more poverty in Huaraz and more often we had the feeling that we had to watch out for our belongings. 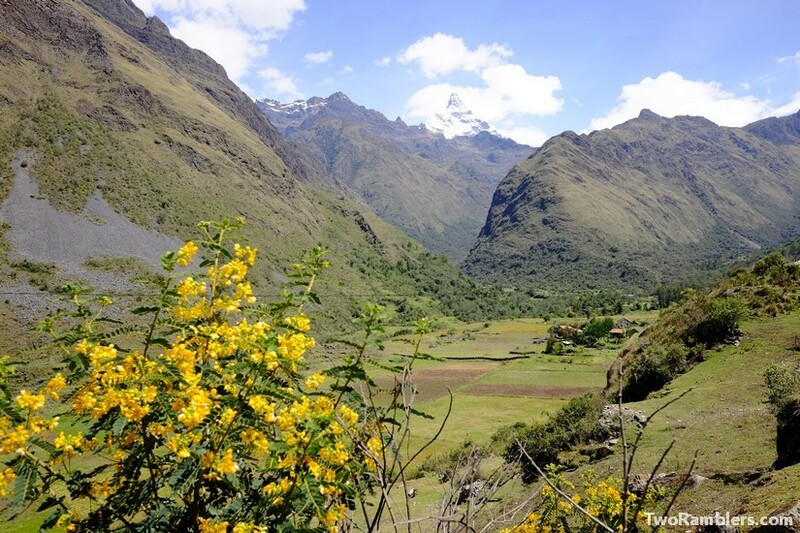 But then again, the nature around Huaraz was stunning. 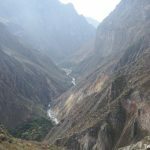 We decided to walk the Santa Cruz trek, starting from Yungay, a smaller town, closer to the Cordillera Blanca. 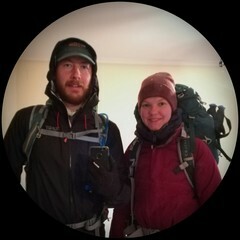 We had read that we should take great care of sufficiently adjusting to hiking in altitude before getting started. 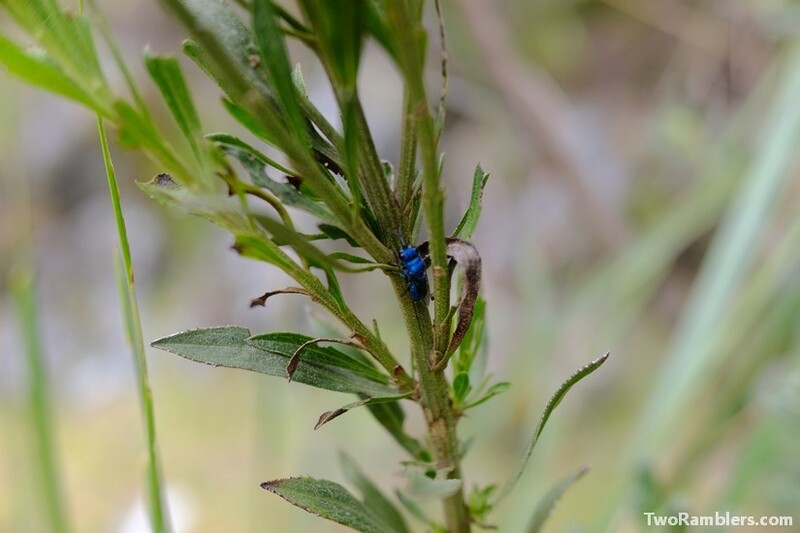 From Huaraz we had done a day trip to the Wilka Cocha Lagoon. We also planned to do a day hike to the Laguna 69 but in the end dropped it. 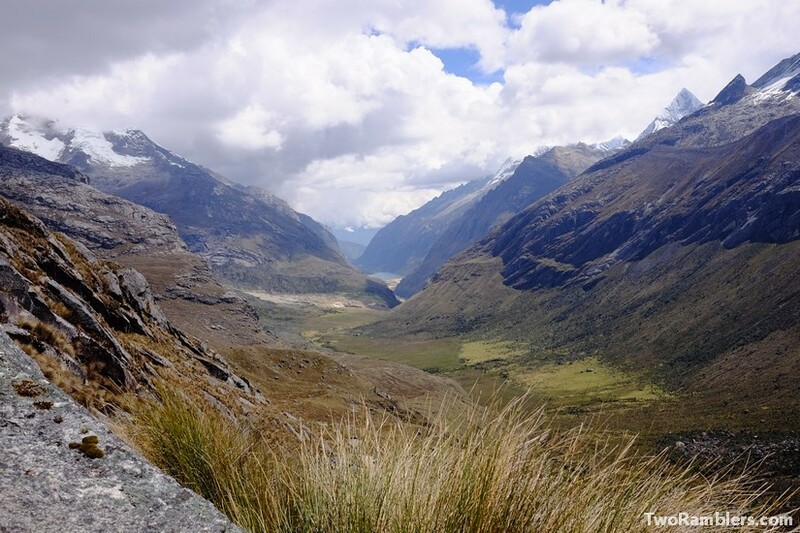 We were advised it would be easier and cheaper to join a guided tour starting in Huaraz while we were already on our way to Yungay which actually lies closer to the Laguna 69. 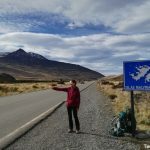 After a short night in a hostel in Yungay we got the first bus going to the starting point of the Santa Cruz trek. At the bus station a woman almost jumped on us to make sure we would go with her bus. She rushed us into a small bus although it wasn’t full yet and so we ended up waiting for more than half an hour before we could leave. It was a long drive into the mountains. The serpentine route went uphill on a sandy path for more than two hours. We stopped at the administration office of the national park and paid our entrance fee. Then we continued. To our back we had great views over the valley below us but Franziska couldn’t really enjoy them. She felt the height and the curves in her stomach. We were relived when we finally reached Vaqueria, the starting point of our hike. After a coca tea we were ready to start walking. The route first let us downhill into a valley and then up again. This first part of the walk left us rather disappointed. There were a lot of houses, stray dogs and trash ruining our views. During lunch at the park ranger station we noticed the cold wind. While the sun was burning down on us, as soon as we sat down in the shade we had to get our warm jumpers out. No surprise at this altitude! From then on, the path got more beautiful. We walked over green meadows, full of yellow and white flowers. Cows, horses and llamas around us. There were trees, in so much green, not only from their leaves but because they were covered in moss and bigger epiphytes. We only met a few people. There were some guides with donkeys and horses carrying equipment for group tours. When we reached the campsite we had chosen for the day, we noticed that we had picked a spot that was used by the groups too. 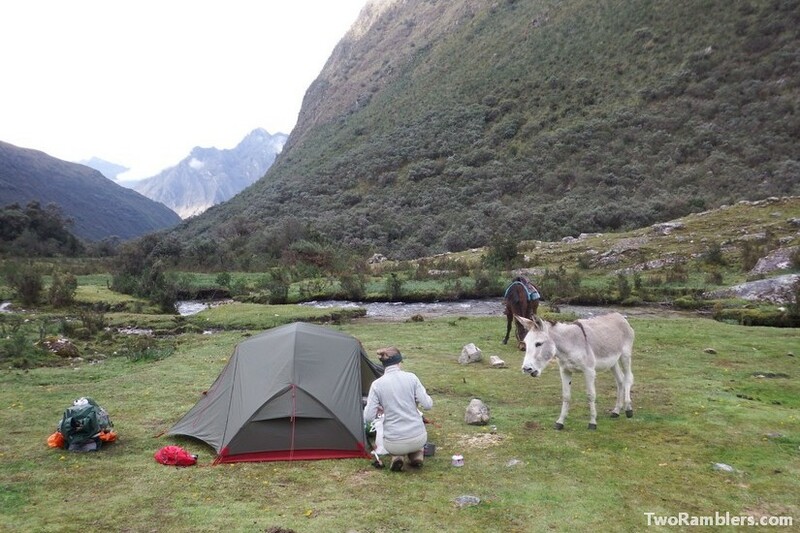 The guides were setting up the tents, there were donkeys all around and the grass was covered in their dung. Kevin had a bad headache from the altitude. There was no way we could continue walking. Thus, we decided to make do with our neighbours. Kevin spent the afternoon lying in the tent suffering from his horrible headache. Franziska still cooked some dinner and then went to sleep. The next morning we were unsure whether we should continue our walk. Kevin hadn’t slept a lot, altitude sickness kept him awake. He was feeling a little better but we still had a climb towards the pass Punta Union at 4750 m in front of us us. We decided to give it a try and turn around if things got worse. We started our walk very slowly, taking many breaks on the way. The other hikers had left much earlier, so we mostly walked alone until we met a lot of police men. First we thought they might be training in the mountains but then it turned out that they were searching for a guy. We had seen his posters all around Huaraz. 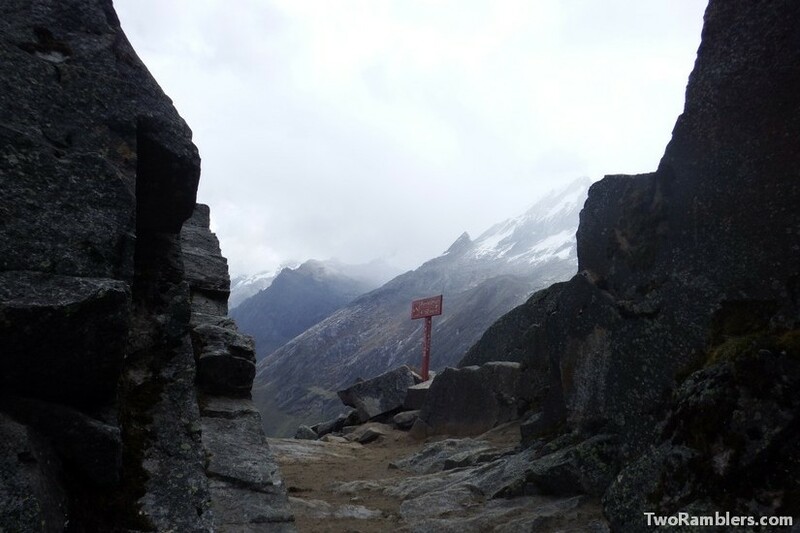 He had disappeared seven months earlier on this trek and still there was no trace of him. A good reminder to be careful on our hike. We enjoyed the view over the mountains around us but as we went higher altitude sickness kicked in with Franziska. She felt increasingly weak and had a horrible headache. The walk to the Wilka Cocha Lagoon hadn’t been enough to acclimate. And so, the hike up to the Punta Union pass became a terrible struggle. 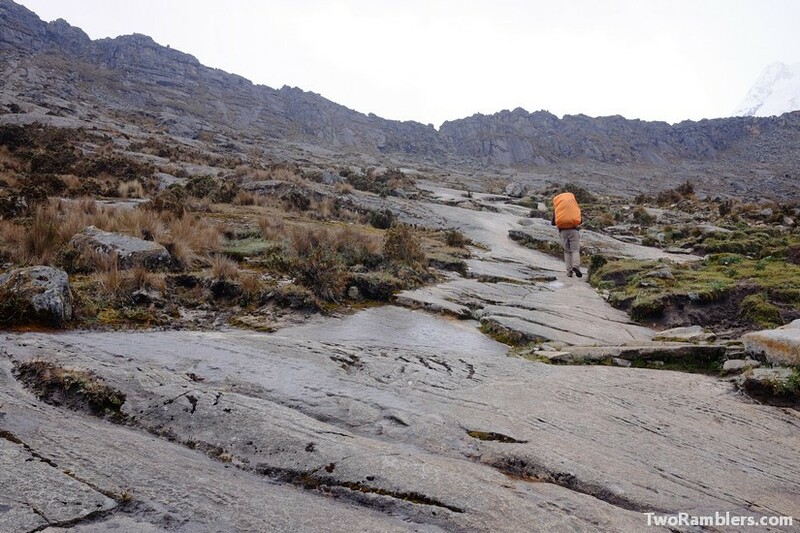 The route was steep and seemingly endless as we could see the wall of rock in front of us that we had to pass. Franziska felt like she had no energy left in her. Kevin did his best to keep both of us moving but was struggling himself. How do you cross the wall? It seemed impossible at the time but we made it up to the pass. We were incredibly relived, knowing that for the rest of the day we would only have to go downhill. It started to rain a little bit but soon the sun was out again. The view over the snow capped mountains and the turquoise waters of Tawlliqucha lake were stunning. Franziska still felt weak the next morning but Kevin was fine again. We decided to make a detour to Lake Arhuaycocha, where a glacier melts into the lake. This meant some additional uphill walking. Franziska wasn’t too happy about that and walked incredibly slowly. But this gave Kevin the time to enjoy the beautiful scenery around us. We walked among old, overgrown trees. Then we walked over rocks with small flowers growing in between them. At tortoise speed we reached the lake. We had heard that the place was particularly nice to see when the sun was out. But there were clouds all around us. So, we walked back to the main path. We came into a sandy valley with huge bushes of purple flowers. 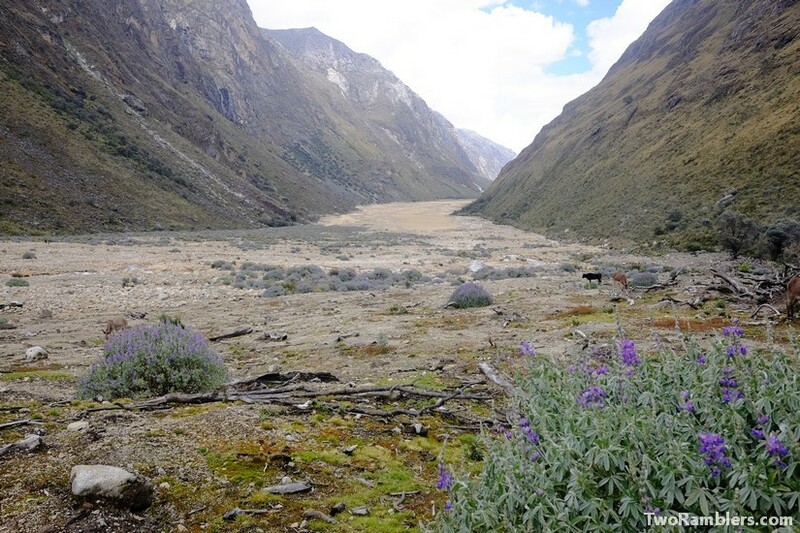 A big landslide had changed this valley drastically a few years before. We could still see where the earth had come down from the mountains. There was a path along the left side of the valley, at the bottom of a green slope. We walked among flowers, bushes and trees. We reached another lake and then a first campsite. It was only 2 pm, so we decided to continue, shortening our walk for the next day. After a cloudy and drizzling start, the sun finally pushed through lifting our mood. Finally, we could enjoy the nature around us, as we were feeling better. There were so many different plants around us. The lake turned into a river which we continued to follow. 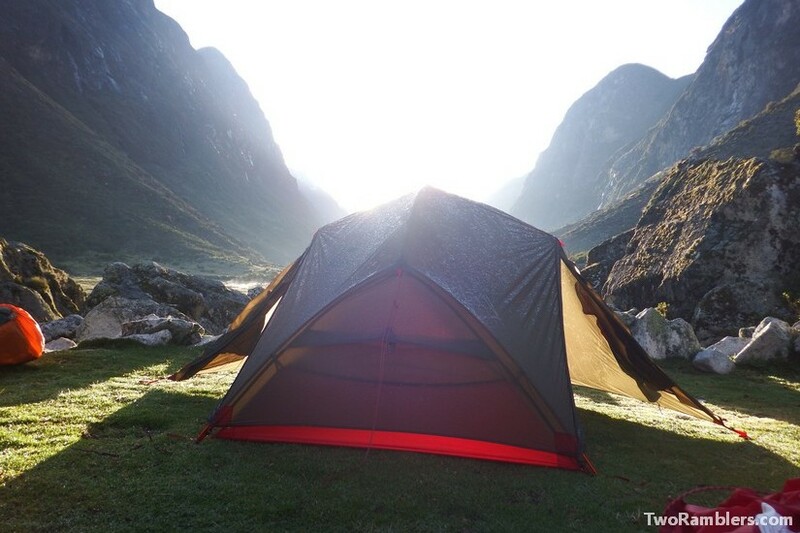 We found a perfect camping spot with a view over the valley. We could see the pass we had crossed the day before. It was covered in snow. To the other side we could see the end of the valley where we would go the next day. The wind was blowing in clouds that got stuck around the rocky slopes. It was fantastic to watch. We started our last day in a good mood. Three hours of walking lay ahead of us before we would reach the next bus stop in Cashapampa. The sun was out and we followed the river downhill. 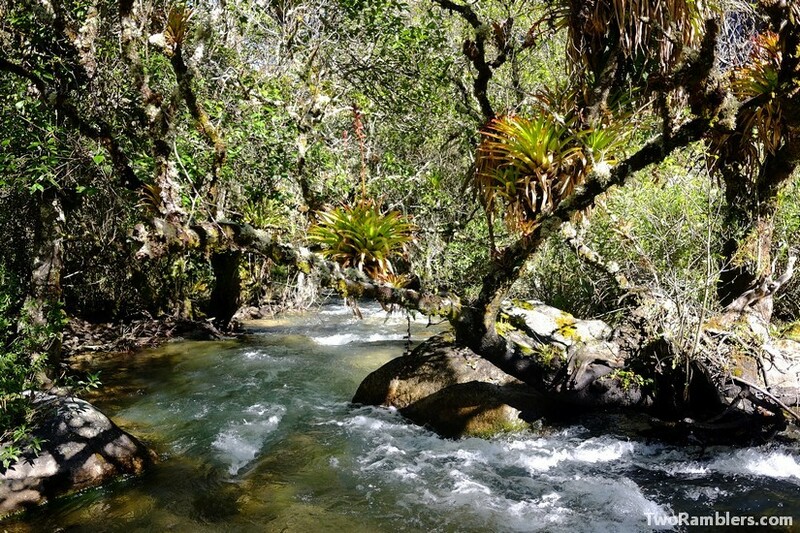 There were trees growing around and in the stream, all covered with epiphytes. Small waterfalls had formed where the river went downhill, bigger waterfalls came from the mountains to our left and right. Stone walls suggested that there must have been farmers using the land at some point. Before noon we reached the bus stop. A combi was just ready to leave. We got in and where surprised how much space we had. For once we were not cramped in. But we stopped on the way and more people got on. Three squeezed in beside the driver. One person sat beside us in the middle row and in the back were four people, one child and two chicken. We offered to make some more space on our row but the driver wouldn’t let us. And so we drove downhill back to Yungay. Another bus brought us to Huaraz. We were happy we managed to complete the Santa Cruz Trek despite getting sick. The first two days hadn’t impressed us much but we loved the nature during the second half. 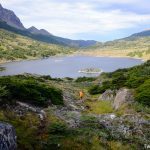 From our experience we really recommend to go up to 4000 m at least once before starting this hike. But then again altitude sickness doesn’t hit every one in the same way. We met other people who hadn’t done any preparations and who were just fine. 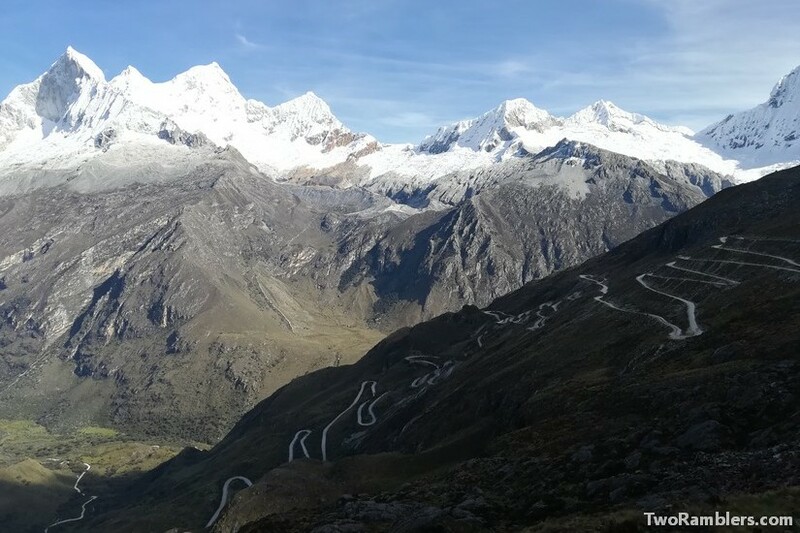 Transport: From Huaraz there is a bus to Yungay or Carhuaz. From there another bus can get you to Vaqueria. Route: The route can be done in two directions. We started in Vaqueria and ended in Cashapampa. This meant more downhill walking. 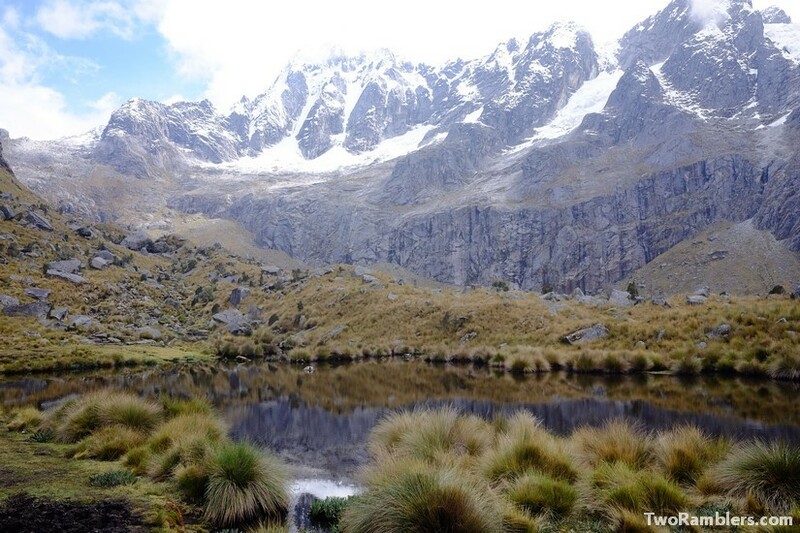 If you start the hike in Cashapampa it will give you more time to adapt to the altitude. There are a lot of spots for camping along the trek. Water is easy to find but needs to be treated. Prepare well enough for the altitude!